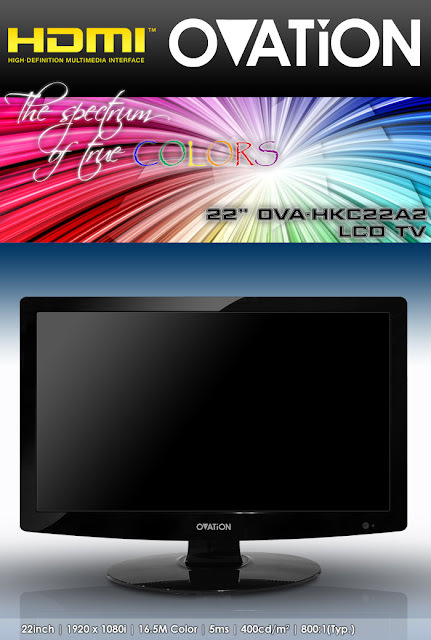 Ovation HD TV Papyrus Colors! | Papyrus Watch - Exposing the overuse of the Papyrus font. Ovation HD TV Papyrus Colors! Yeah! This TV is probably about as rad as they make it out to be.